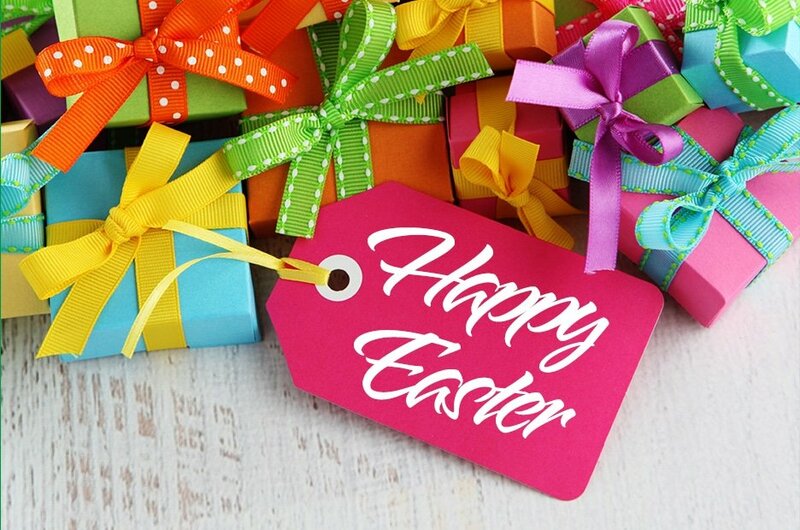 Are you looking for amazing Easter Gift Ideas for the whole family? Well, you are in the right place. 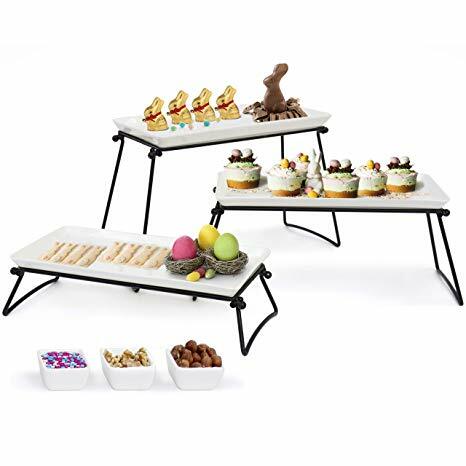 If you are making Easter baskets for older kids or personalized Easter baskets for the little ones this list will have what you need to find the perfect Easter gifts. If you are looking for items to include in your Easter egg hunt Check out my post Games For Your Easter Egg Hunt I even have some free printables you can include in the baskets too, there is a cute Easter bunny, a chick and more. For even more Easter Gift Ideas, Head over to Bake Me Some Sugar. 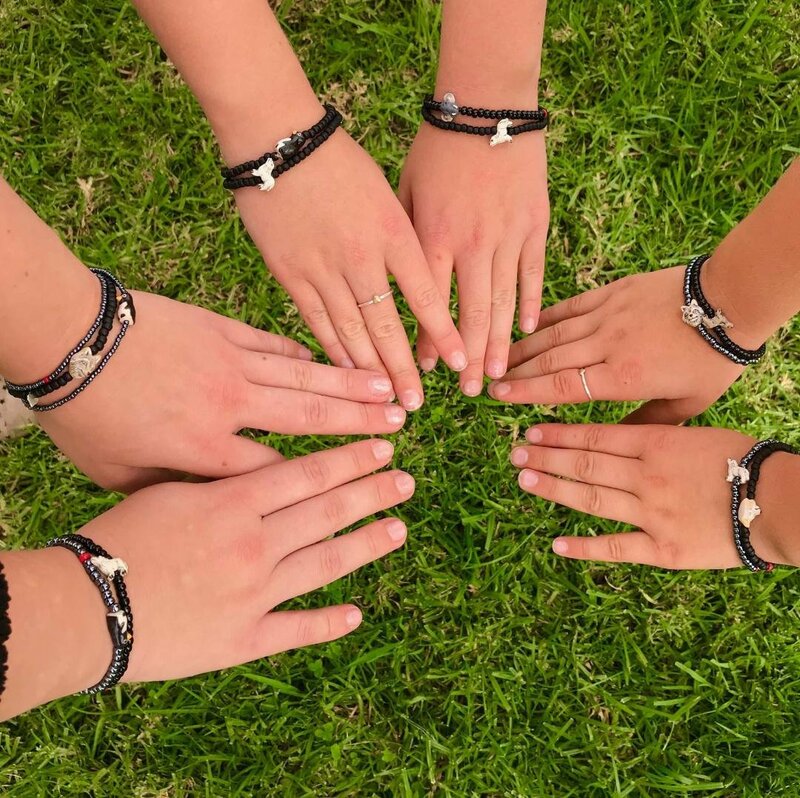 An inspirational quote bracelet can lift the spirits of both the wearer and the admirer. 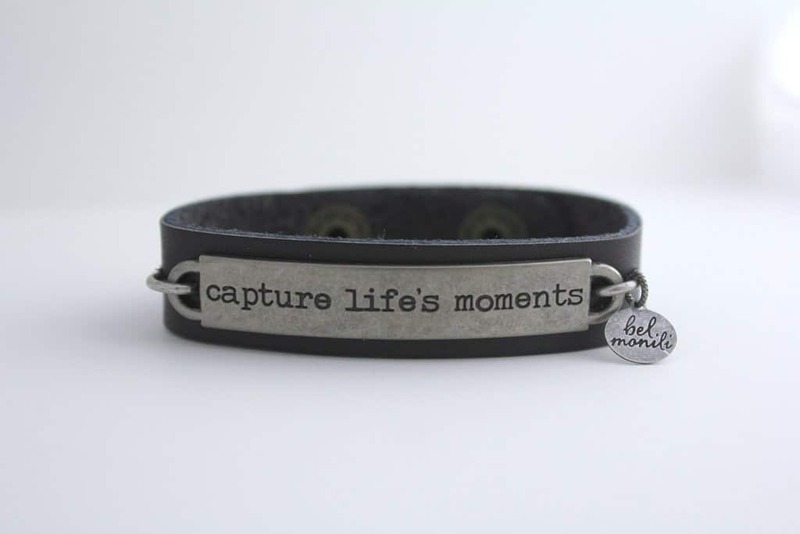 This quote bracelet is engraved with positive quotes (choose from 12 available) on a metal plate attached to a 1/2″ leather cuff. This ruffle bottom tee shirt has the perfect scoop neck and a double ruffle hem that somehow manages to flatter every figure. 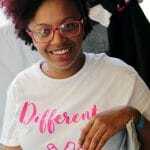 95% Rayon, 5% Spandex fabric means that this shirt has a lovely soft feel and glides beautifully over your curves. 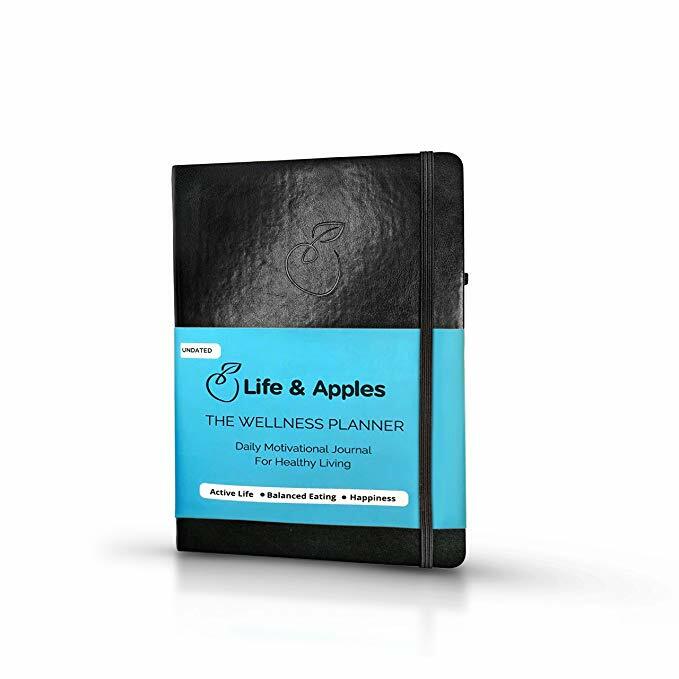 The Life & Apples Wellness Planner is a motivational daily planner for weight loss and healthy living. It is based on a motivational system for achieving your health goals, body and mind. The planner helps improve mental and physical health by connecting our feelings, thoughts and goals to our daily actions and tasks. It combines goal setting, meal planning, food logging, fitness tracking, measurement tracking, motivational messages, journaling and gratitude, to keep you dedicated to making a positive change in your daily habits and life. 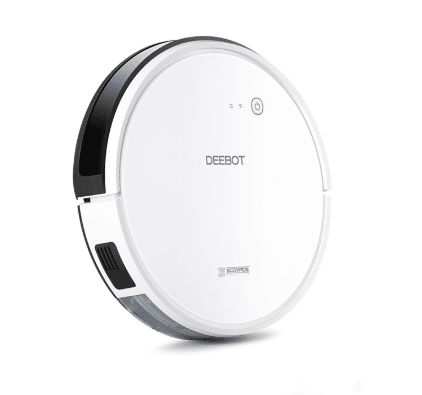 With an intelligent navigation system, a vacuum and mop combo and the ability to recognize the type of surface it is operating on to maximize efficiency, plus visual mapping, this robot takes the work out of cleaning. With the ECOVACS App, schedule cleaning times and set cleaning modes, monitor the cleaning status, and enjoy all the convenience of automated housework. 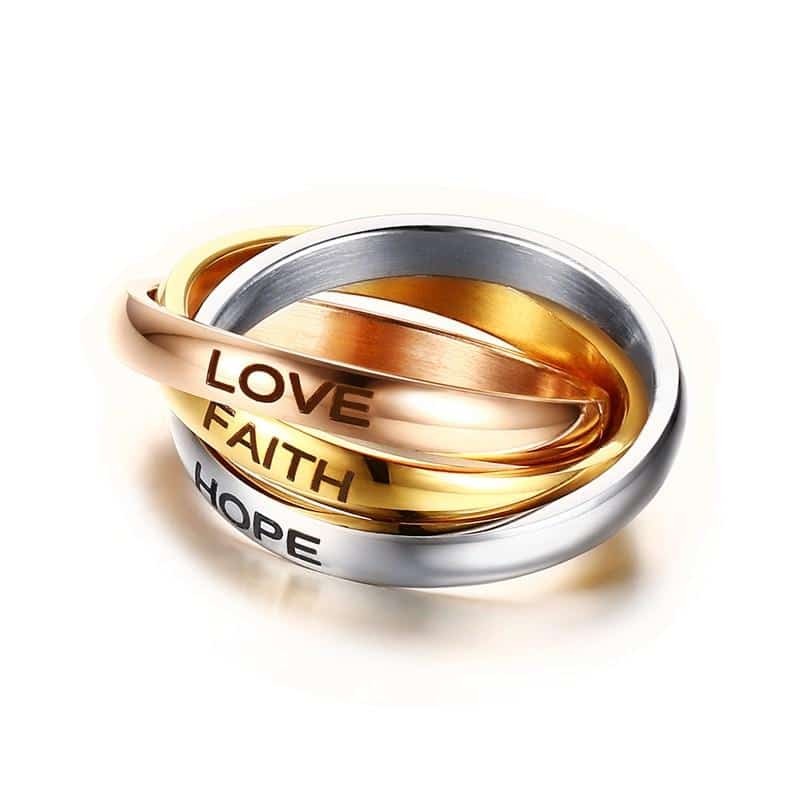 I believe women would enjoy wearing our Faith Hope Love Trinity Ring signifying 1 Corinthians 13:13 in a trendy 3-band, tri-color style. The perfect Easter gift to highlight one’s faith. 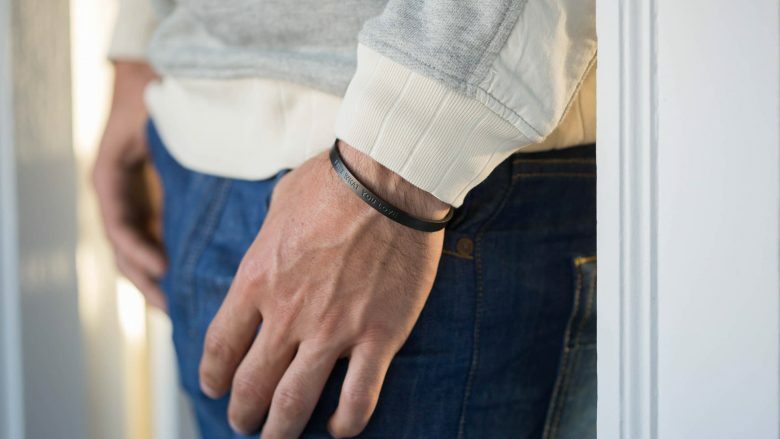 MantraBands for men are the perfect little gift to let him know you care. Choose from matte black and matte silver, with mantras that speak to his soul. With more than 28 mantras to choose from, you’re sure to find the saying that’s just right for him. The Slope lenses feature attractive gradients that converge in the center, the dramatic lines creating a look that is powerful and sophisticated. Reminds one of the character Neo’s sunglasses in The Matrix movie trilogy. The Wave lenses crest above the eye to present a modern look that projects glamour and intrigue. A name with Zapoteca roots, Zignum means “The Tip of the Spear.” As of today, Zignum maintains its status as one of the leading mezcals in Mexico, one of the leading mezcals in Mexican duty-free, and the most awarded mezcal in the world. It is also the first and only MÉTODO VERDE™ (green method) mezcal, made by shredding raw agave hearts and then steaming the fibers and nectar, creating a mezcal with a clean agave flavor that is and easy to drink. It is the smoothest and most luxurious mezcal on the market, trust me I’ve tried my fair share. 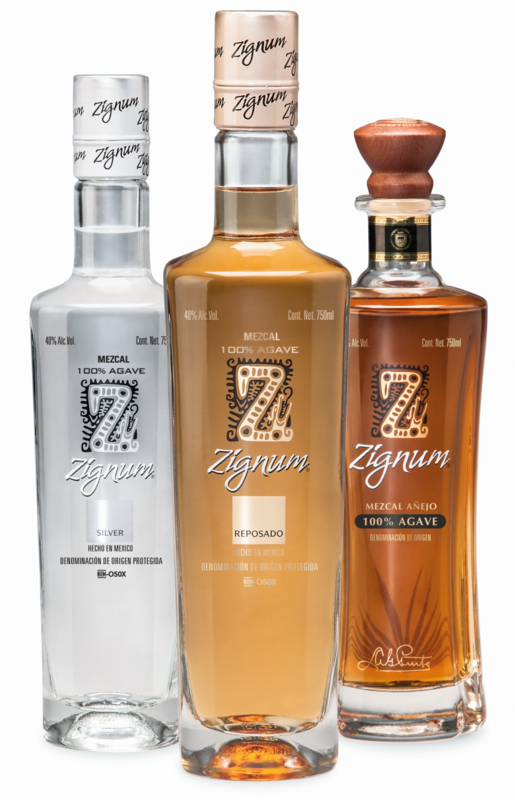 Zignum come sin 3 expressions: Joven, Reposado, and Añejo. Joven is unaged, and the lightest of the 3; Reposado is aged in medium charred white oak for 8 months; Añejo is aged in a combination of medium charred French and American oak for 18 months. 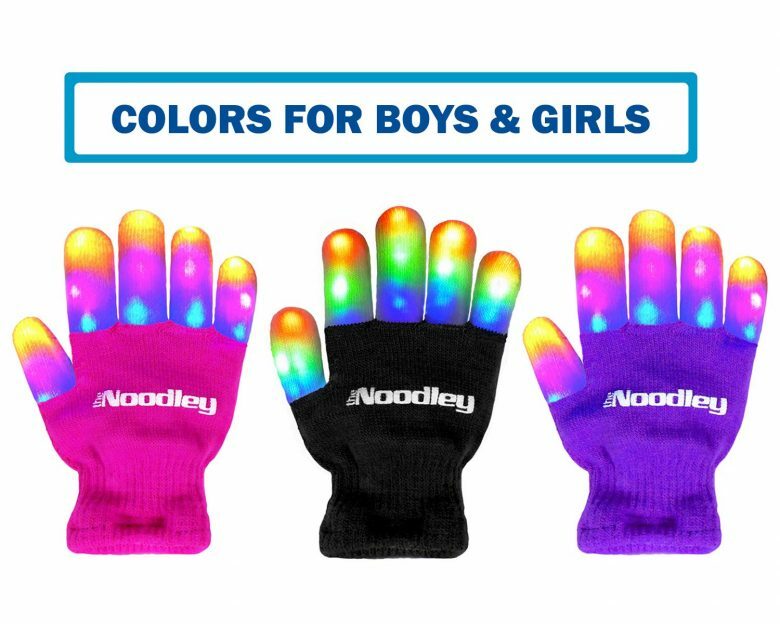 These cute little colored socks are guaranteed fun from tip to toe! The bblüv Foot Finders stimulate and can help develop fine motor and sensory skills. You can also use them as puppets! These little socks also feature an integrated rattle, crinkle paper in the wings of the owl, and bright and contrasting colors. 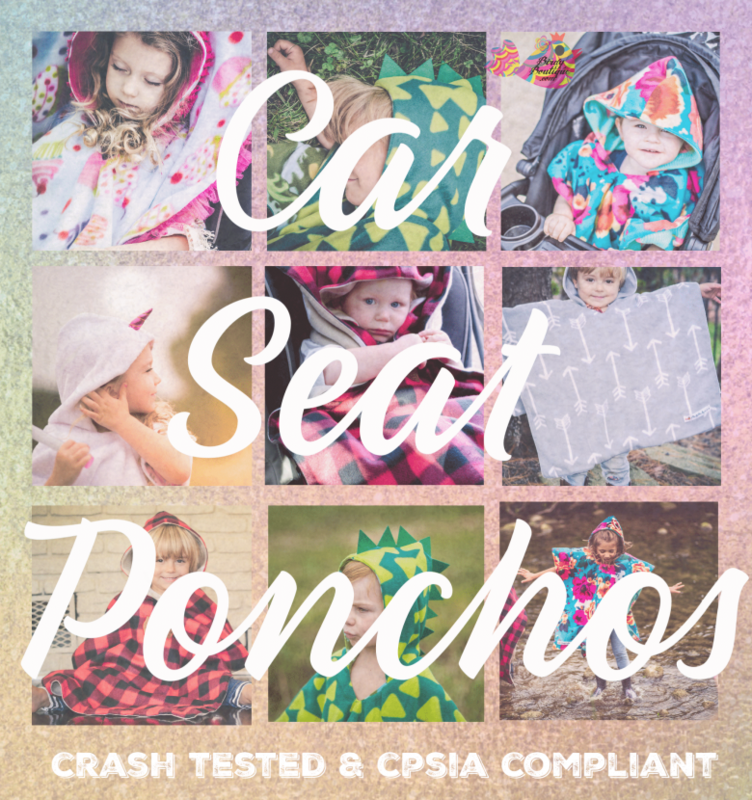 Perfect for little one’s ages newborn and up, they retail for $12.99. 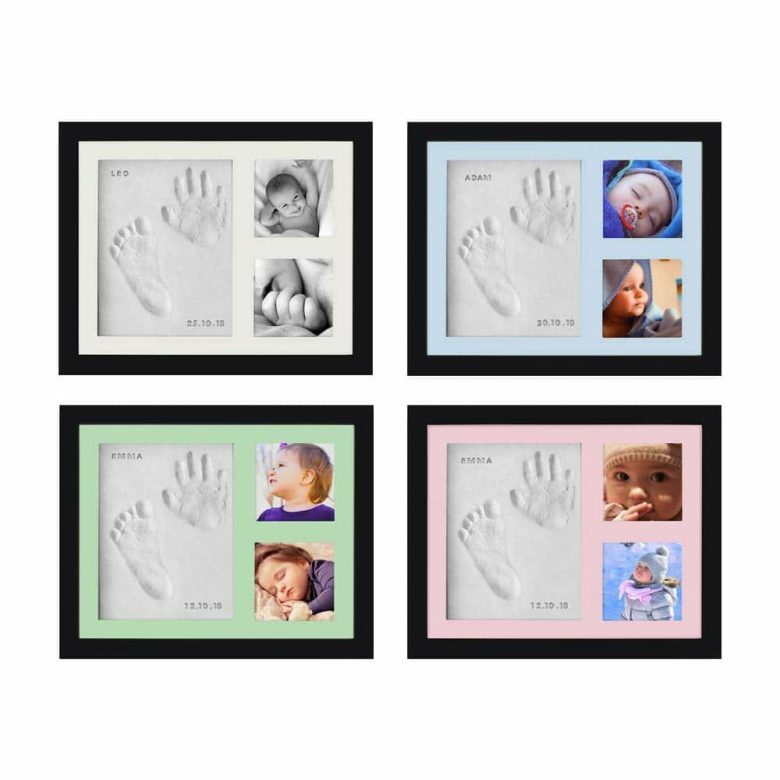 The kit includes: 3x bags of clay to keep it fresh and for easy use, a rolling pin, and double-sided tape to have your baby or family pictures fixed properly. Patented V-Grip technology allows for hooping with ease. Ice hoop’s unique shape makes doing tricks even easier. Ice hoops are by far the most stunning hoop on the market! 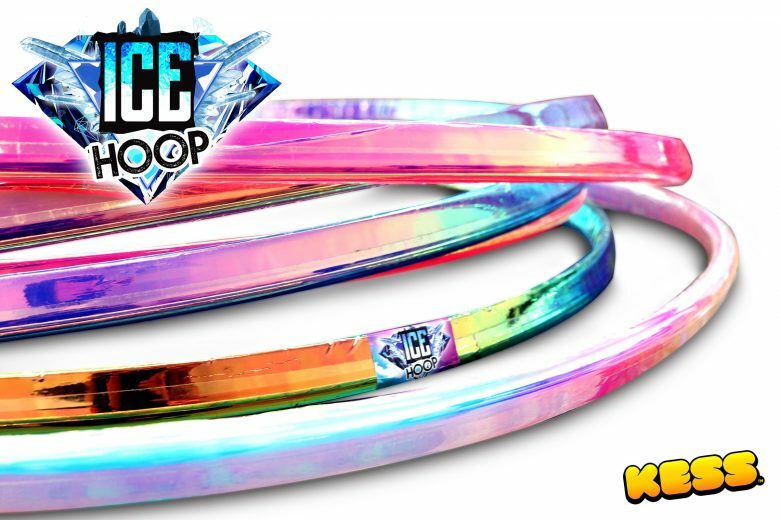 No other hoop comes close to the performance and style Ice Hoop brings! Yellow stars! Red lightning bolts! Blue footprints.. Where are they? 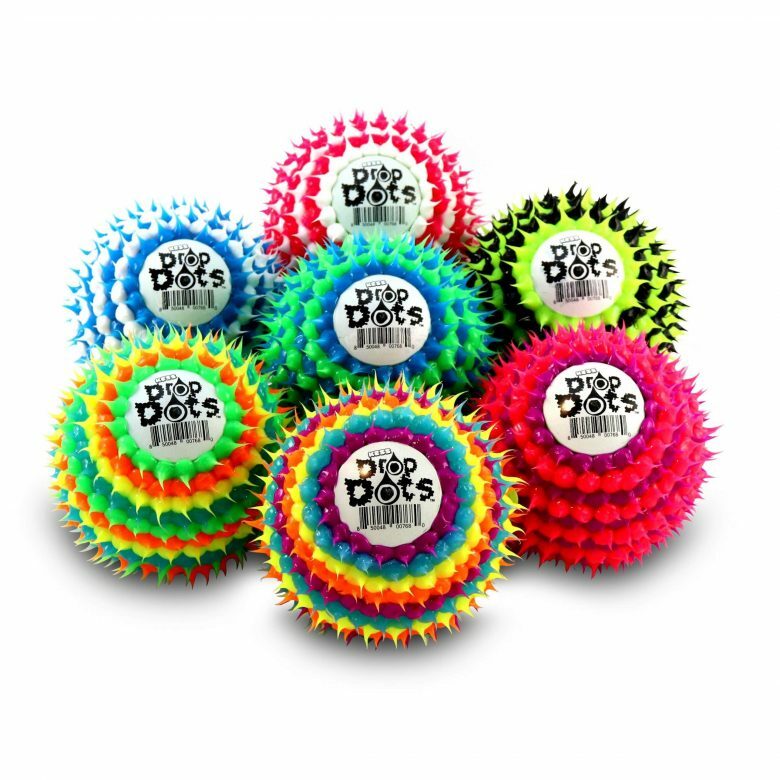 Spread out the magnetic discs, roll the dice, and scramble to match the picture and the color. 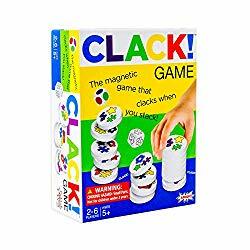 Make a match, grab a disc, and use its magnetic clack to build a stack. Keeping score is easy – just line up the stacks to see whose tower is tallest. Kinetic Sand is the squeezable sand you can’t put down! It sticks to itself and not to you! It flows through your fingers like magic, leaving them completely dry. Kinetic Sand stimulates children’s creative skills, allowing them to create anything they can imagine over and over again. The Kinetic Sand Sandcastle set comes with 1 pound of blue sand, 3 molds, a beach tool, and a sandbox to play in — the creative possibilities are endless! Kinetic Sand never dries out, and this soft sand is easy to clean up. 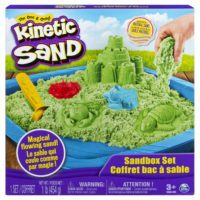 Feel the fun with Kinetic Sand! An ultimate rescue calls for an ultimate rescue construction truck! 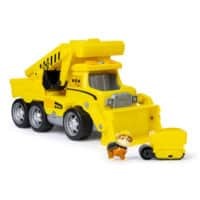 This fully equipped dump truck has all the action-packed features kids need to create their own Paw Patrol ultimate rescue missions with Rubble (figure included)! 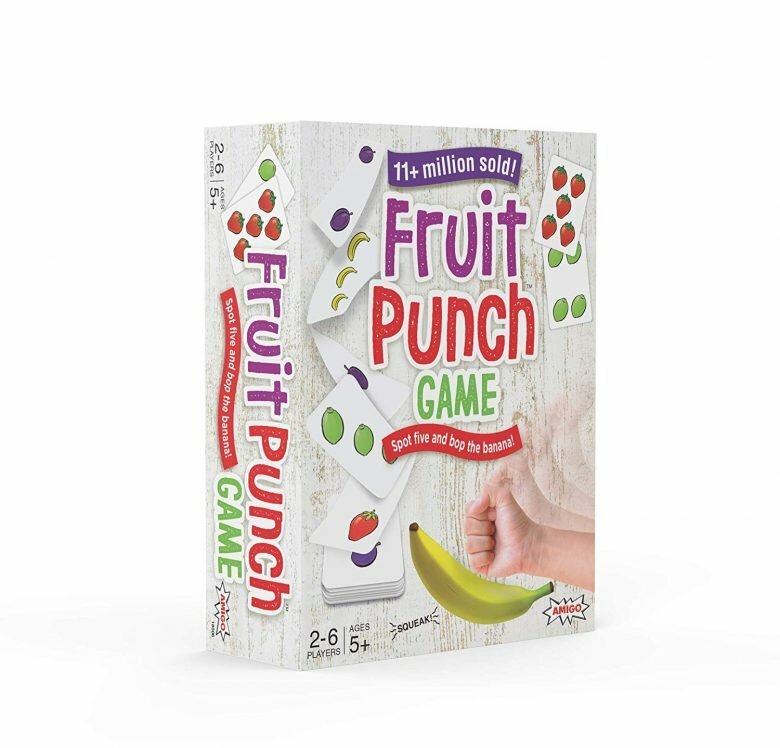 This sweet little game uses a simple recipe to mix up a big batch of fun. Shout ‘Cake Off!’ to start, then pass a card to your neighbor. 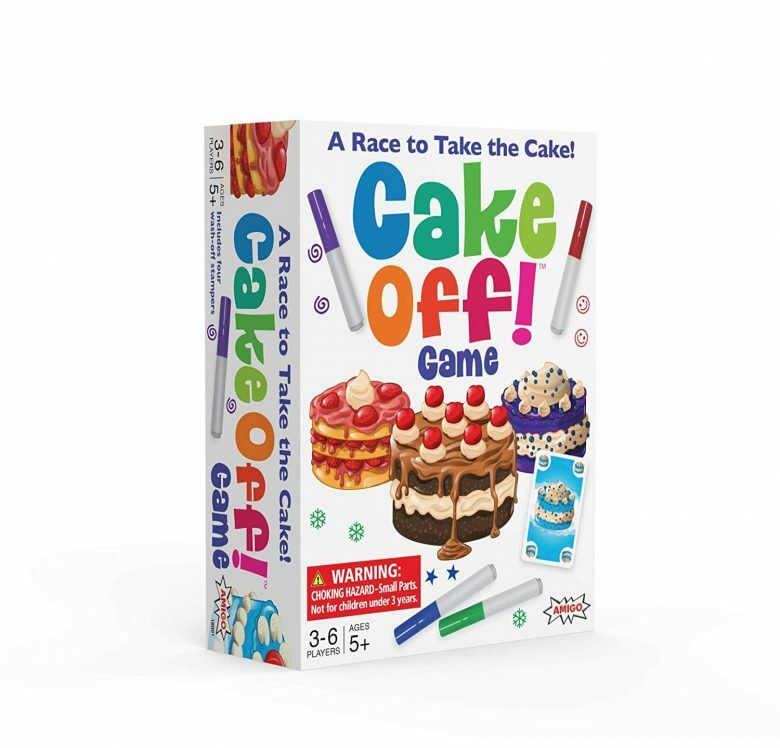 Think quickly and pass fast—the game doesn’t stop until one baker holds five matching cards and sneakily touches the cake plate. 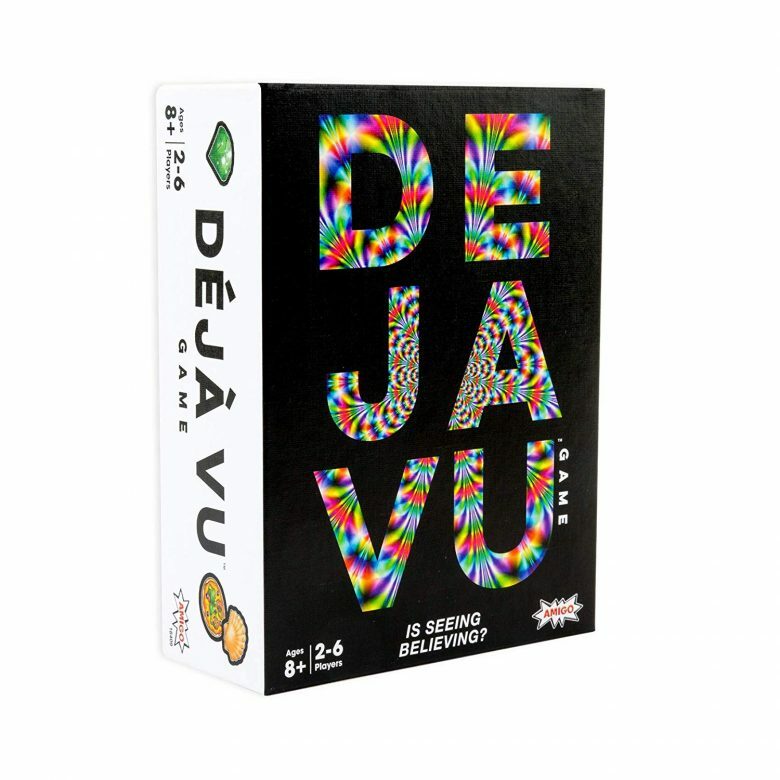 Most games get easier the more you play them, but not Déjà Vu—it’s the only family game that gets more challenging the more you play. Flip over cards and look at the images. When you think you’re seeing an object for the second time, race to grab it. Players scan the cards as they’re ﬂipped to find five of the same fruit, then race to squeak the banana. The first player to bop it keeps all of the face-up cards and play continues. Made only with real-food ingredients, our caramel offerings are eggs-cellent confections that both kids and moms will love. In Italy, Easter is one of the most important holidays, so why not bring a taste of Italy to your Easter holiday this year? 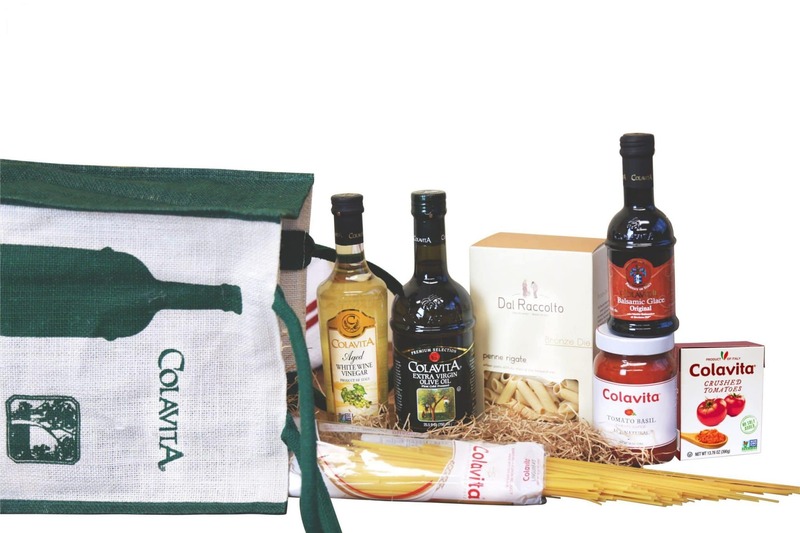 Colavita’s Italian Sampler Tote is filled with Italian pantry staples, with a selection that makes it easy to dish up a delicious menu, including Colavita Premium Selection Extra Virgin Olive Oil, pasta, sauce, and vinegar for a soulful mix of authentic Italian flavors and aromas. Use the burlap bag to pick up other recipe ingredients! This next-gen, fast charger features Apple 7.5W and Samsung 10W charging. The universal wireless chargepad+ is also compatible with all Qi wireless charging devices. Featuring a supple cloth covering, the chargepad+ stands out from the crowd of black plastic and matches other home focused devices. 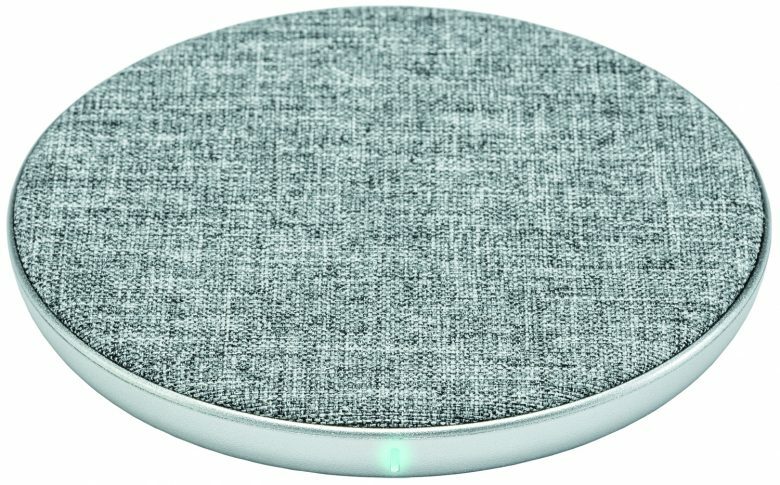 Includes 5ft A-C cable and Qualcomm® Quick Charge™ 3.0 charger. Your guests will remember a lot about the party, but they’ll especially remember what was served. To ensure your guests wouldn’t stop talking about your sensational event, prepare your guests for the ultimate dining experience. 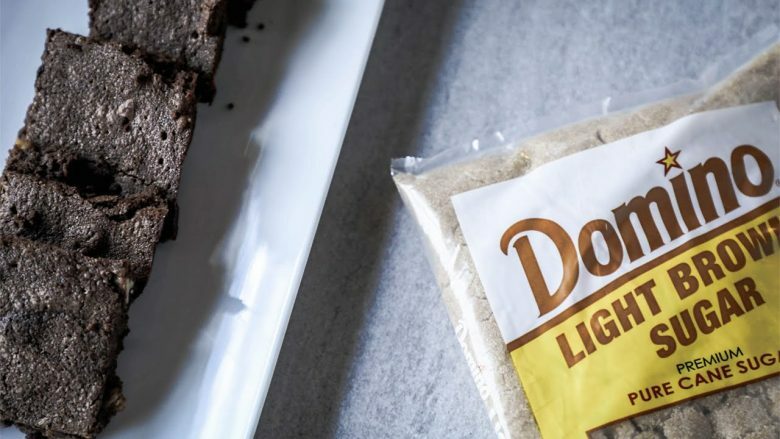 Ask for Domino® Light Brown Sugar – don’t settle for less! Domino® Light Brown Sugar has a nutty, caramel flavor, moistness, and subtle molasses flavor. 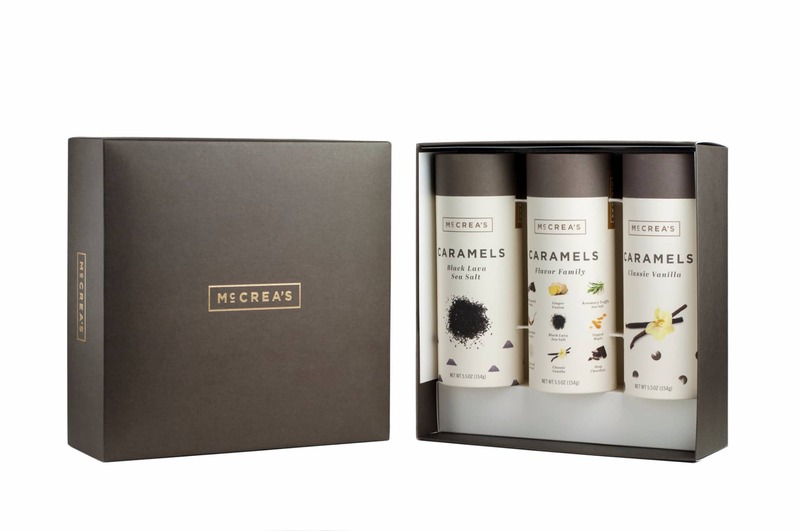 It’s ideal for cookies, shortbread, spiced cakes, brownies, and crumble toppings.